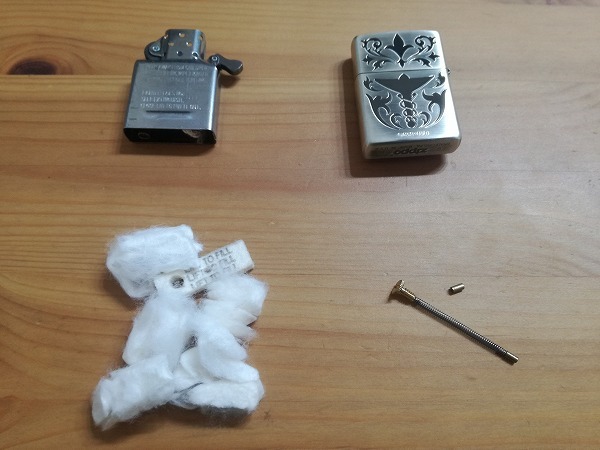 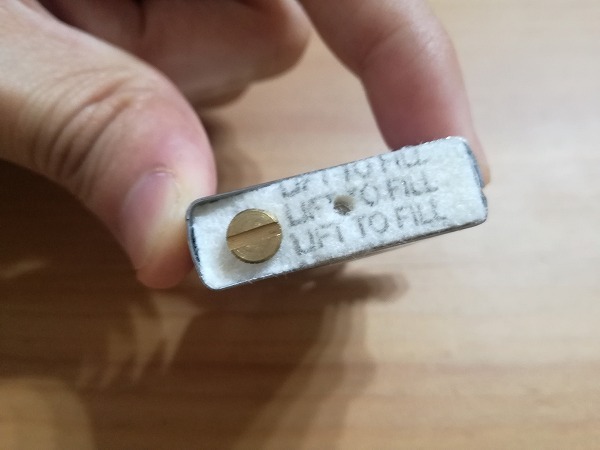 I will disassemble the whole case, oil can, stone of Zippo body, pack it in small pieces, send the contents as lighter parts. 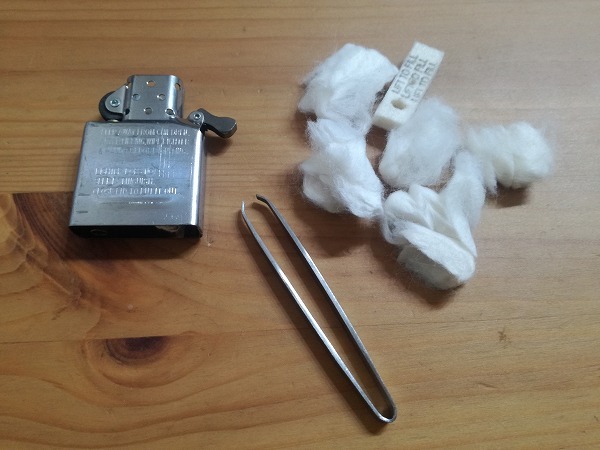 I have to disassemble Zippo completely and pack it separately. 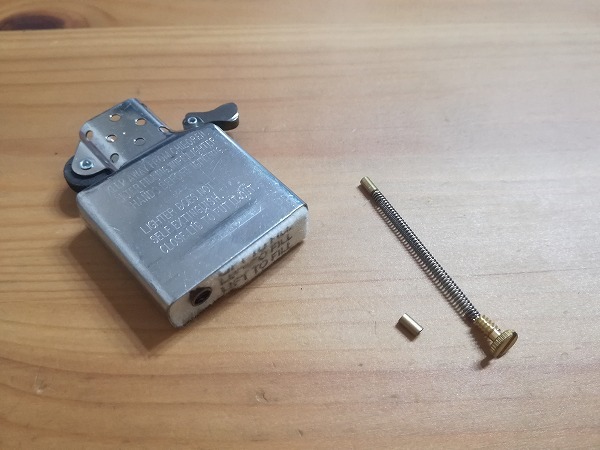 If you purchase ZIPPO, you must assemble the parts of ZIPPO. 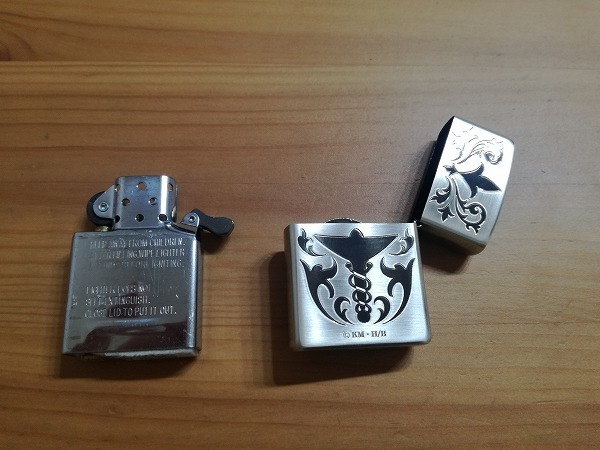 Please purchase only those who acknowledge this.